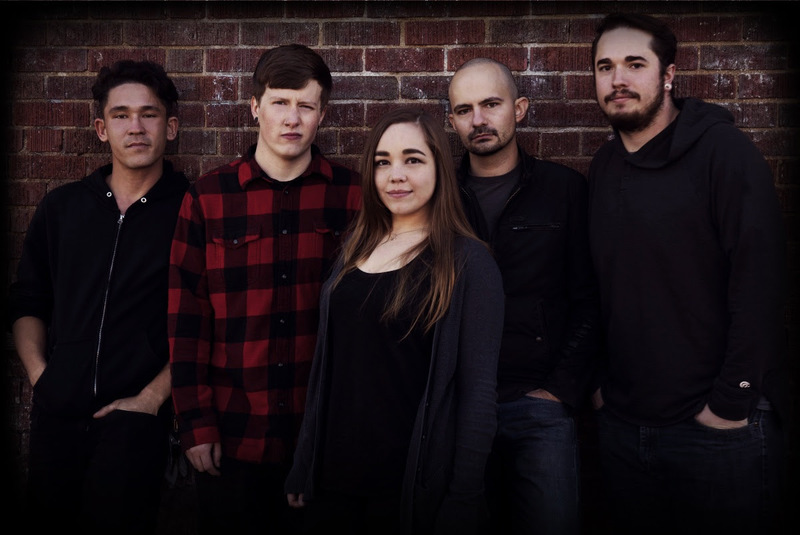 Manic Kat Records is excited to announce the release of The Anchor’s music video for their newest hit single, Revival, which will be featured on their forthcoming album, Breathe. Produced and engineered by Hahn Audio, the Denver 5-piece’s premiere music video is a testament to their signature metalcore sound. The song immediately kicks in with a blend of rhythmic chugging and harmonious riffs that is driven the underlying drum track. 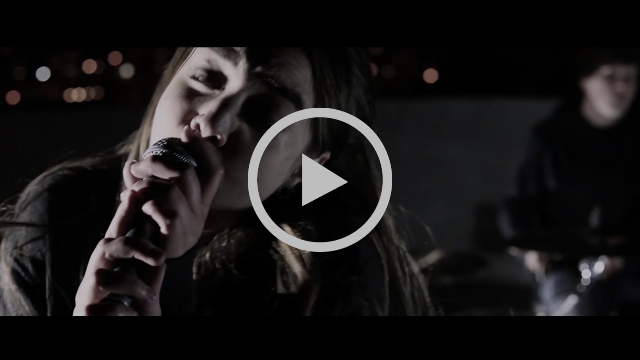 Linzey Rae leads the way on vocals, giving us a copybook demonstration of her ability to hit those low and high pitched screams that is complimented by her melodic, clean vocals in the chorus. Revival is only a sneak preview of the explosiveness we can expect out of their anticipated record that is set to be released later this Summer. The Anchor will also be hitting the road this April for their “Midwest Detour” in support of the upcoming album. The “Midwest Detour” kicks off on April 4th in Wichita and will wrap up with a hometown performance on April 20th in Denver.